Last Tuesday a federal appeals court in the US ruled that Wikipedia are entitled to pursue a lawsuit against Upstream, the mass surveillance program run by the National Security Agency (NSA). At issue is the contention that the NSA’s program is unconstitutional and infringes on rights protecting personal privacy. 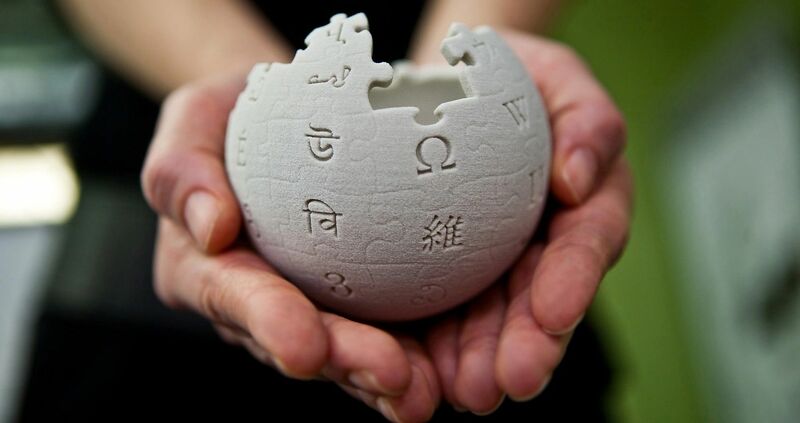 The US Circuit Court of Appeals in Richmond, Virginia ruled three votes to zero in favour of the Wikimedia Foundation, which includes Wikipedia. The court said that Wikimedia has a legal right to hold the US government to account for its Upstream surveillance program, the existence of which was uncovered by former NSA contractor Edward Snowden in 2013. The online encyclopedia and expansive publisher has called into question the mass surveillance carried out by the NSA, which includes retention of bulk data from online users in the US. If the case goes in Wikipedia’s favour, it might become easier for people to learn whether or not the US authorities have spied on them using Upstream or other such programs. Wikipedia is not alone in the lawsuit. Eight other organizations support the case, including Human Rights Watch and Amnesty International, arguing that surveillance through Upstream has violated rights to privacy, association and free expression. The presiding judge Albert Diaz said there was “nothing speculative” about Wikimedia’s claims, while the lawyer representing the plaintiffs from the American Civil Liberties Union, Patrick Toomey, said that the case now made it possible to hold Upstream to long overdue scrutiny. Lawmakers in Moscow have put forward a bill to the Russian State Duma regulating online messengers and proposing blocking anonymous use of online messaging services. If passed, the bill would require the owners of instant messaging services to block any users who were using the service anonymously. Users would have to identify themselves in accordance with standards set by the government. Users would be obliged to identify themselves with their mobile phone numbers. If messaging operators fail to comply with the regulations set out in the bill, they could face fines up to 5,000 RUB ($89) for individuals, up to 50,000 RUB ($886) for officials and up to 1 million RUB ($17,700) for companies. For repeated or serious breaches, messenger services could be blocked outright. Facebook has updated its Commerce Policy that will now ban the sale of products and devices that promote unauthorised access to online media, particularly targeting so called “fully loaded” set-top streaming boxes such as those run by Kodi and other software. Facebook has been pressured to stop selling piracy-enabled set-top boxes and other devices to millions of people across the world. Kodi boxes make use of open-source software and are often manipulated to facilitate third-party add-ons. Kodi has already been in the sights of the UK government, with an increased prison sentence for illegal use from 2 years to 10. Facebook has changed its Commerce Policy to ban authorized set-top boxes. Source: Facebook.